Following the release of a series of new character posters featuring everyone from Magneto to Storm and Wolverine, 20th Century Fox have today released two more one-sheets for X-Men: Days of Future Past. 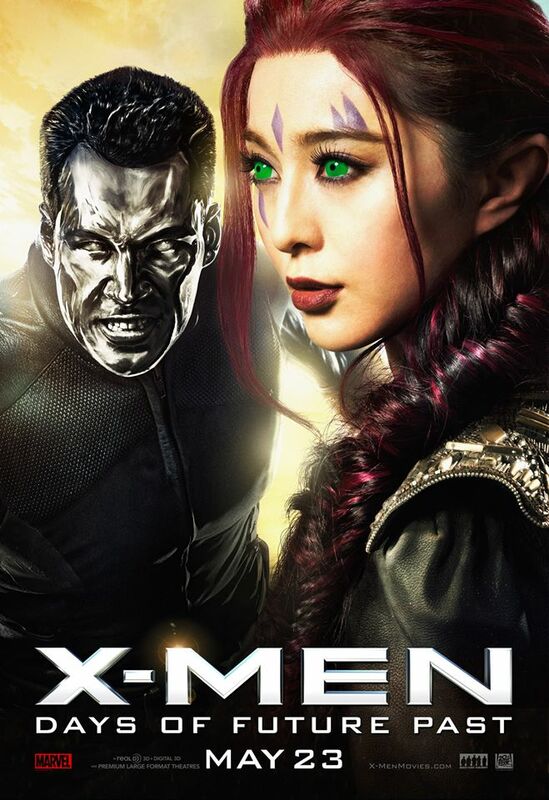 These all focus on characters from the “future” timeline, with Colossus (Daniel Cudmore), Blink (Bingbing-Fan), Iceman (Shawn Ashmore) and Kitty Pryde (Ellen Page) all getting the spotlight here. The ultimate X-Men ensemble fights a war for the survival of the species across two time periods in X-Men: Days of Future Past. 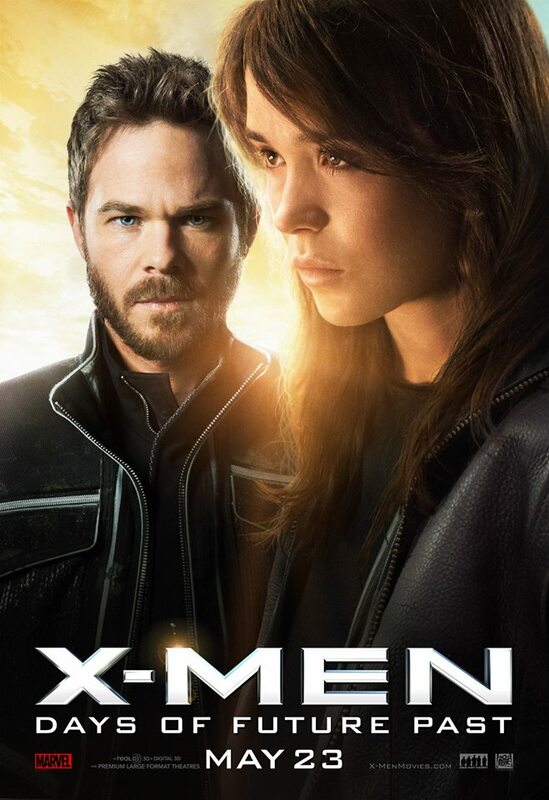 The beloved characters from the original X-Men film trilogy join forces with their younger selves from X-Men: First Class, in an epic battle that must change the past to save our future. The all-star cast of X-Men: Days of Future Past includes Hugh Jackman, Michael Fassbender, Ian McKellen, James McAvoy, Patrick Stewart, Jennifer Lawrence, Daniel Cudmore, Nicholas Hoult, Peter Dinklage, Halle Berry, Adan Canto, Anna Paquin, Evan Peters and Ellen Page. It’s set to be released on May 23rd, 2014.